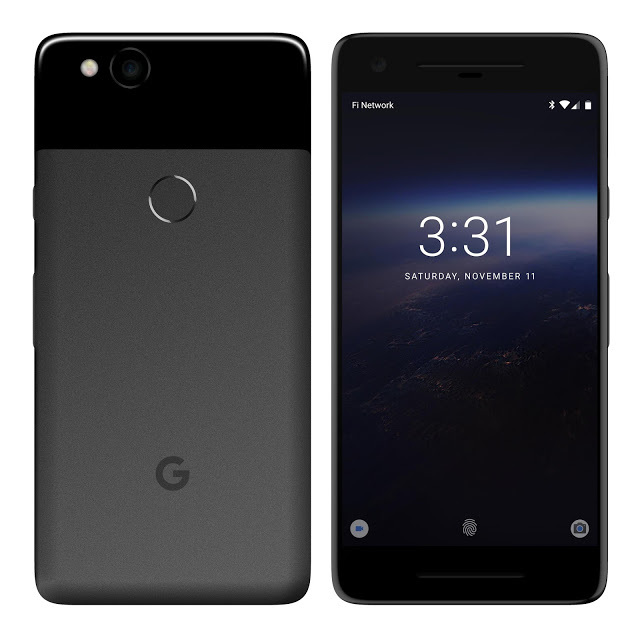 Last month, Evan Blass said that the Google Pixel 2 is launching on October 2nd with the Snapdragon 836 processor. Recently, a report from XDA-Developers said that there is no Snapdragon 836 this year and this means that 2017’s Pixel phones will have the same chipset as all the flagships of this year like the Note 8, OnePlus 5, HTC U11 etc. The news about ‘no Snapdragon 836’ is from an extremely reliable source, so this means that Pixel 2 will have the Snapdragon 835 which is there on almost every latest flagship phone of this year. Last year, Qualcomm released the Snapdragon 821 with the launch of Google’s Pixel phones, but this is not going to happen this year. Evan Blass has confirmed today that Pixels will have Snapdragon 835 because Qualcomm has delayed the chipset until next year. In fact, Qualcomm had previously told Google to expect the Snapdragon 836 for its phones. One of the major things that were going to set apart the Google Pixel 2 from other latest phones of this year was Snapdragon 836, which is not coming with the Pixel 2 now. We have already seen the design of the Pixel 2 which shows a normal design with no bezel-less thing. The Pixel 2 XL, however, has got a Fullvision display, just like on the V30. There are also no dual cameras on the back on either of the two Pixel phones. What are your expectations with the Pixel 2? Do let us know via the comments section.